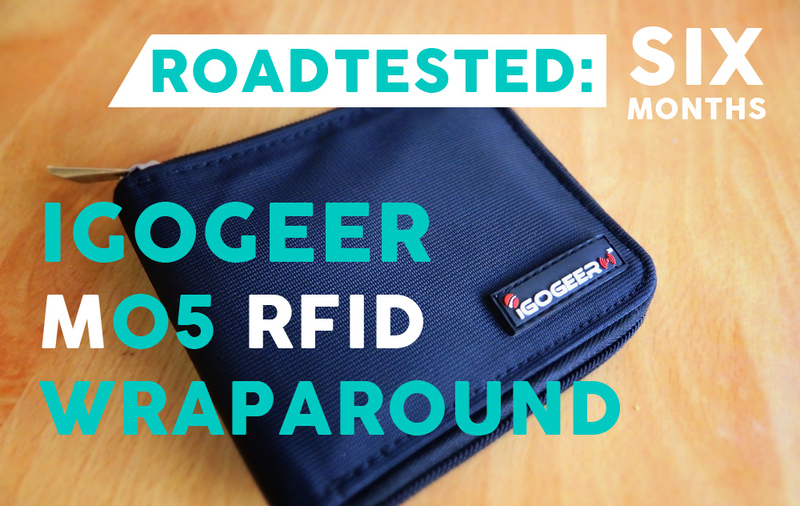 I’ve had a chance to road test the IGOGEER RFID Travel Wallet – a zip-around clam shell style RFID travel wallet. Let’s see how it’s held up after a bit of abuse! 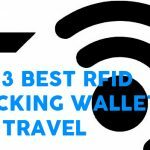 *I’ve just finished my write up of the top 3 RFID blocking wallets for travel. Check it out here. Click here to check out my Bellroy Travel Wallet [12 Months in] video road test review. 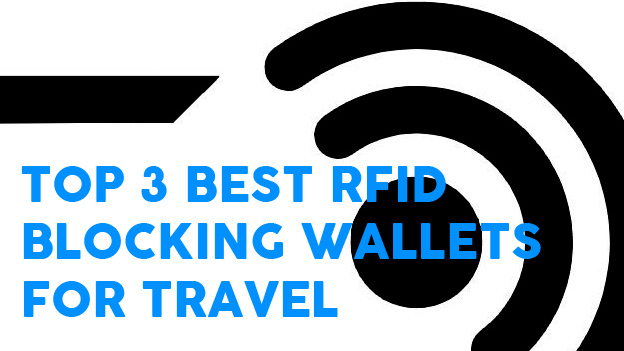 How Does the IGOGEER RFID Travel Wallet Stack Up? So let’s start off by explaining how often I used this wallet and what countries I traveled to. 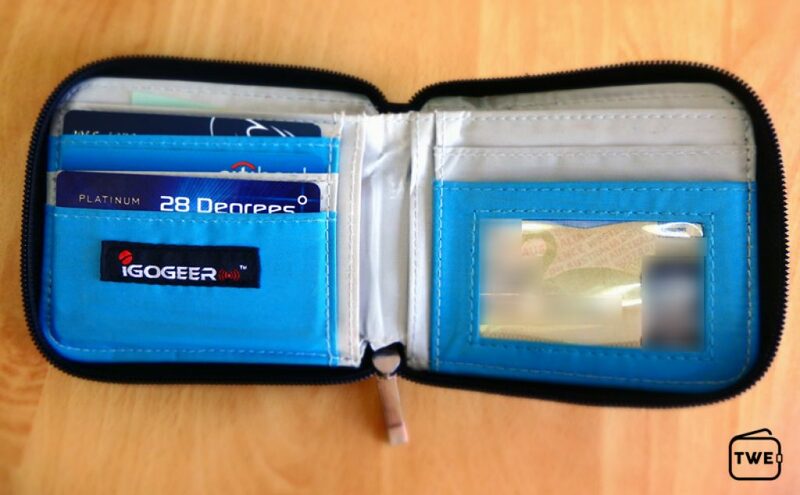 I used the IGOGEER RFID Travel Wallet as my every day wallet. 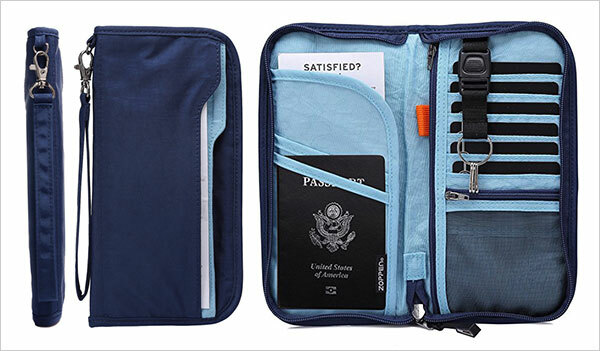 I did not use it on flights or anywhere that I required a passport. 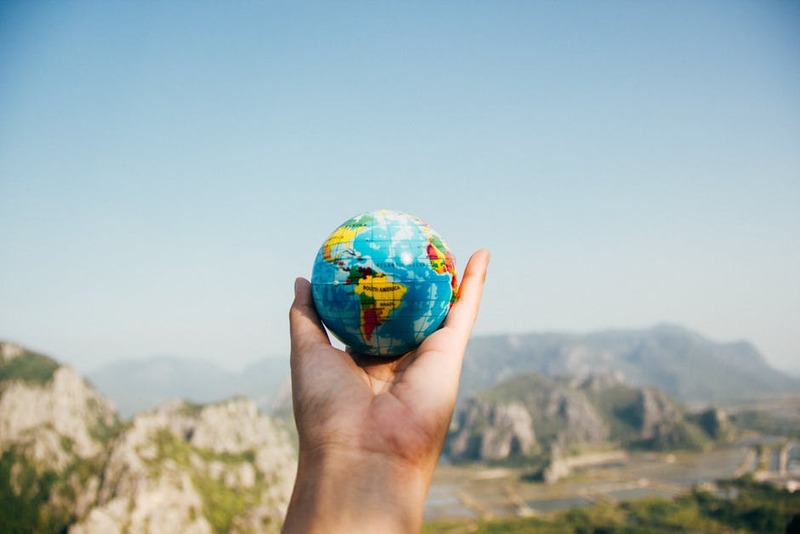 When I arrived in a location, I transferred my credit cards, business cards, ID and cash from my Passport Wallet to the IGOGEER. You can see that I only make use of three of the card slots. This is not because I couldn’t fit more in there but because I tend to keep my extra cards in different places in case of theft or similar. Something you can’t see in this picture is the 20 or so business cards I keep in the sleeve behind the card slots. I do this to ensure the wallet stretches out and to test it’s flexibility. I traveled through Australia, Thailand, Vietnam, Cambodia and Malaysia over a 6 month period with this wallet, using it every day. 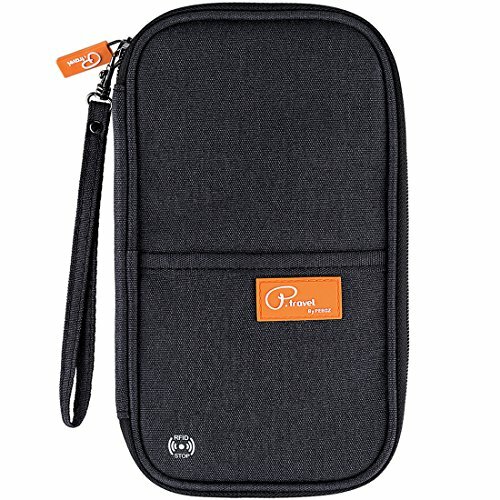 I used the IGOGEER RFID Travel Wallet quite a lot and here are my thoughts on it’s general design. The zippered clam shell for me is a bit of a pain. Although it provides extra security, it’s not really my style. Inside the wallet is a fairly classic design. 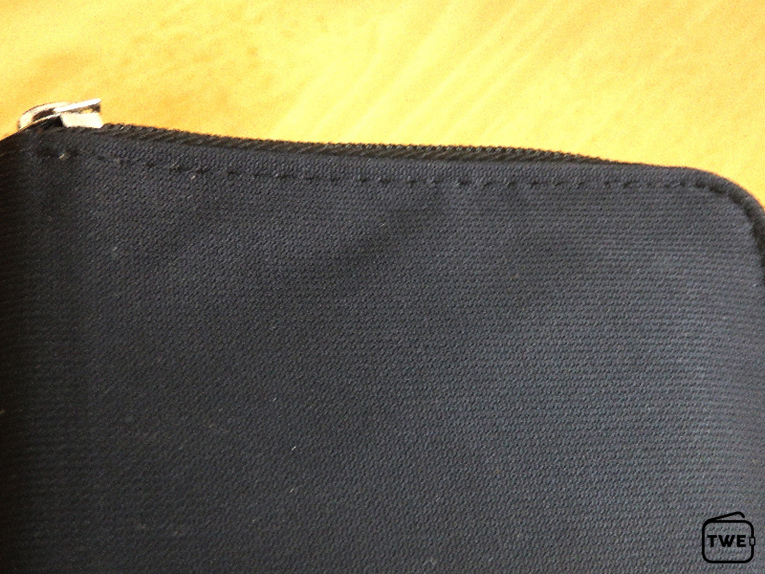 Three credit card slots on the left with a clear ID sleeve and 2 extra card slots on the right. The currency compartment is partitioned so you have two equally large areas for different currencies. 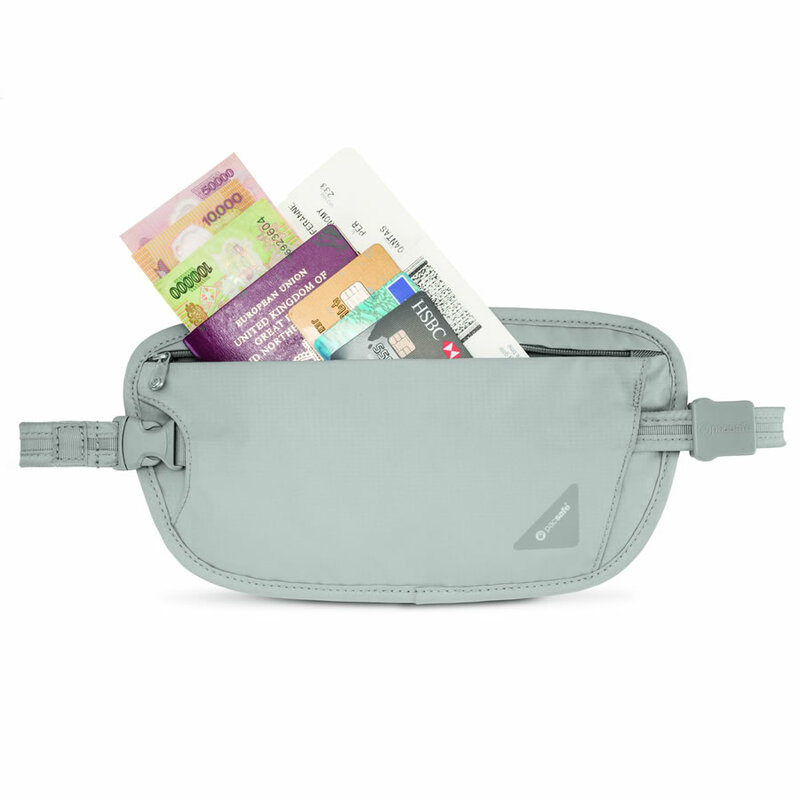 This was handy as I would keep receipts and alternate currency in one section and the currency of the current country in the other. 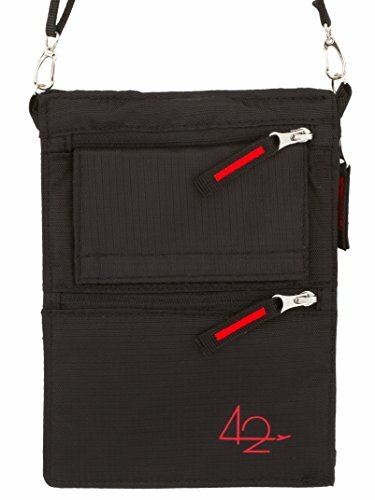 The wallet is quite big and the zip adds a little extra to the dimensions so this was not a front pocket wallet. I kept this wallet in my back pocket and I would sit on it and walk around with it constantly. This is some heavy duty RFID shielding. The overall flexibility of the wallet is low and it makes it somewhat uncomfortable at times. After 6 months it became a little more flexible but it is still quite firm. 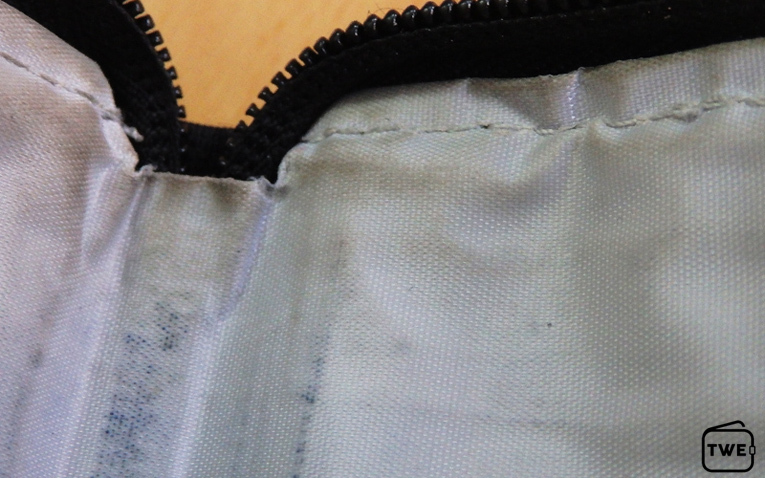 The RFID blocking worked as advertised and it’s no surprise with the thickness of the material. I will say that my only complaint was due to the thickness and firmness of the RFID material. When you have the wallet open and you need to grab some notes from inside, it can be hard to separate the bills. 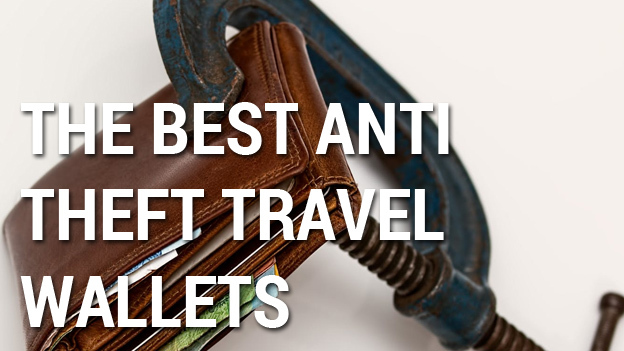 This is because the wallet is quite stiff and you really need to stretch the wallet open to get a good grasp on your cash. 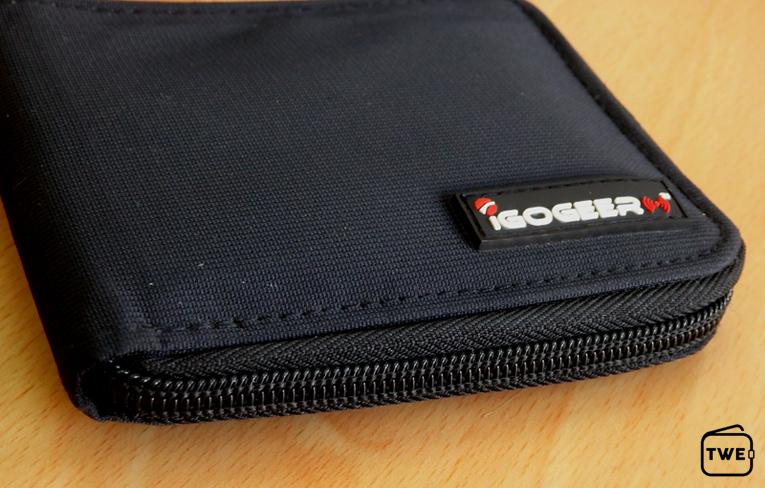 The IGOGEER RFID Travel Wallet has held up really well. 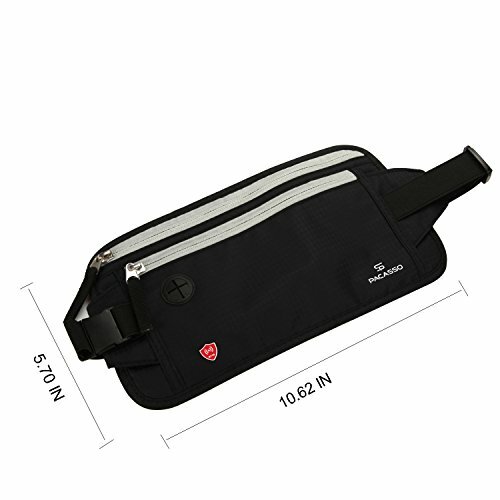 The outer material is made from a woven ripstop nylon which is also water resistant. It’s not soft but it has a nice rough, sturdy feel. 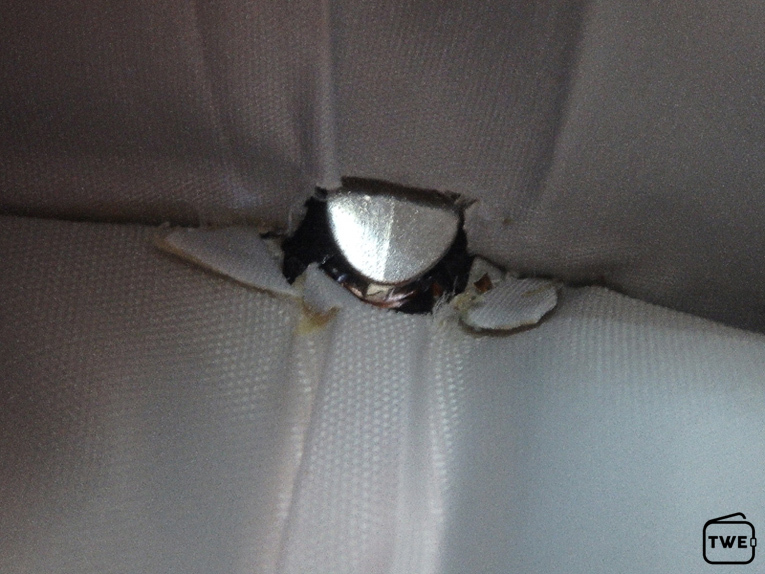 You can see that the cards inside the wallet have begun to shape and bend the material on the outside. This is due to me cramming the wallet and sitting on it quite a bit. From a durability standpoint, there are no tears or areas of concern on the nylon or the zip. The zip itself still works as good as the day I received it. 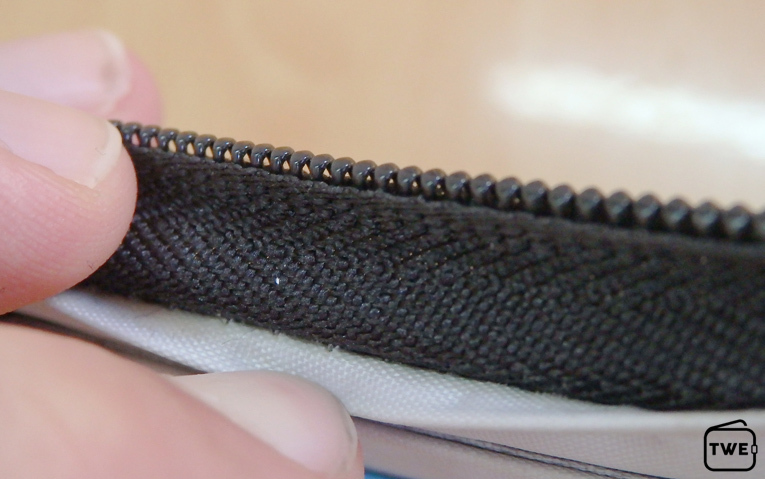 The stitching on the inside of the wallet has held up really well. 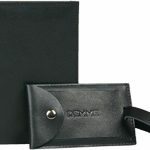 There is no fraying or defects in the single stitching anywhere on the inside of the wallet. Although the material has become a bit stained and shaped in the parts where there is stress on the wallet, the material is sound. You can see a tiny bit of wear on the top edge of the currency compartment. The stitching is flawless however and there appears to be only one other area of concern. 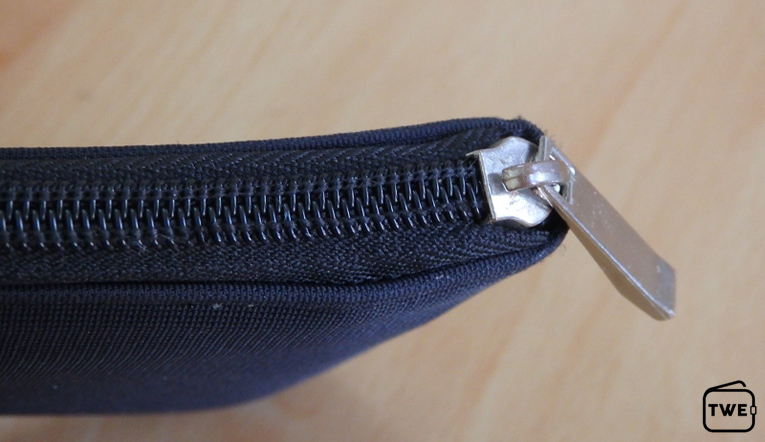 This is the seam at the bottom-centre of the wallet. There is a little but of tear in the material here. It’s not a huge area of concern but might be a bit of a worry down the track. 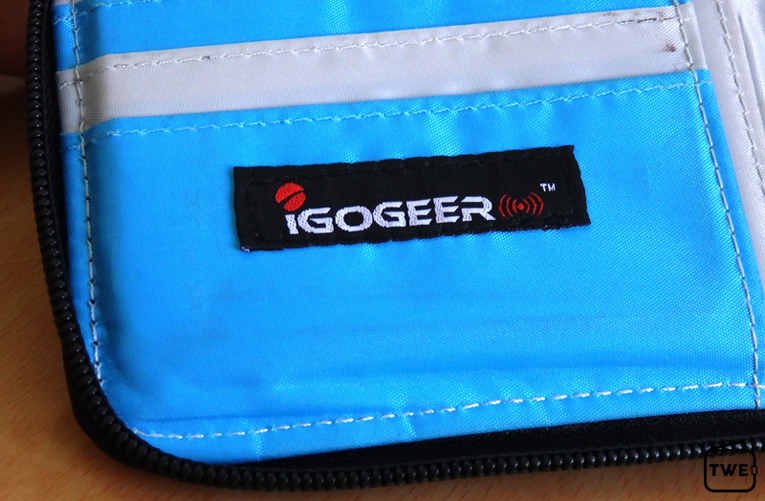 I have been really impressed with the IGOGEER RFID Travel Wallet. 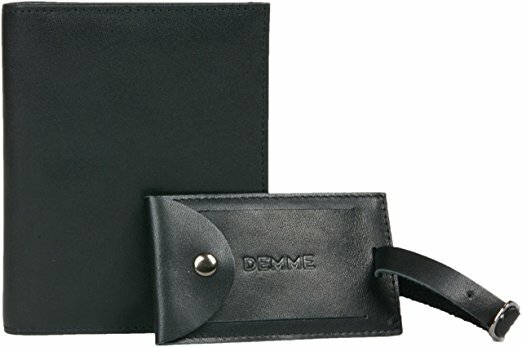 For an every day wallet it does it's job and it does it well. For a wallet that doesn't have room for a passport I question the size as it is a little large. 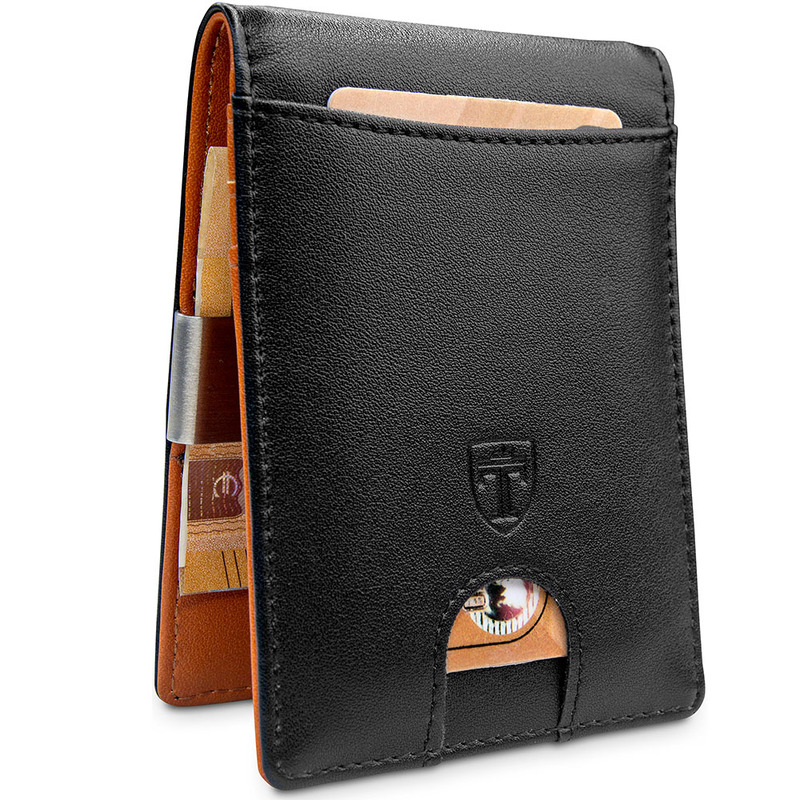 Although the RFID protection is awesome it also means that the wallet is quite stiff and can be a bit tough to use. 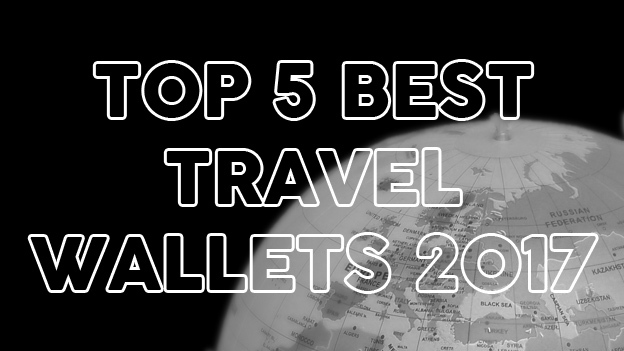 It's definitely a tough wallet though and one that will last through all your future travels.